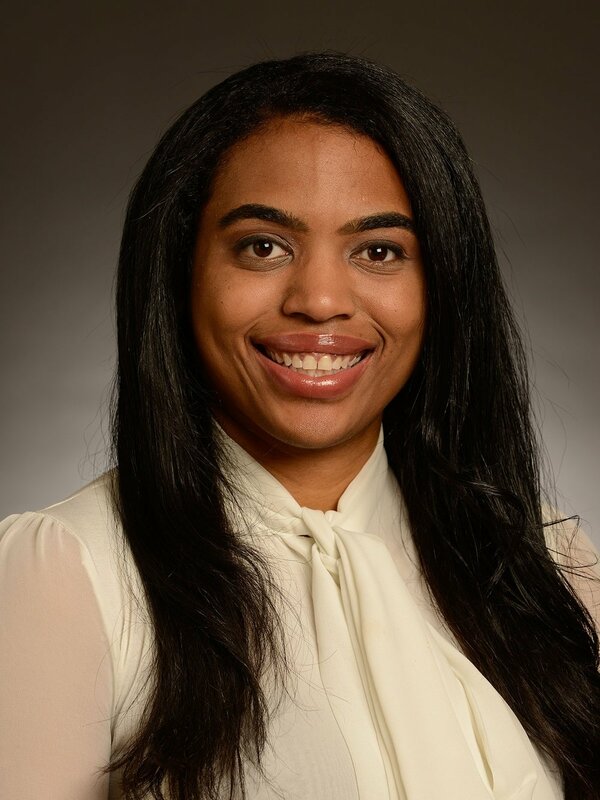 Whitney J. Raglin Bignall, PhD is an Assistant Professor of Pediatrics in the Division of Psychology at Nationwide Children’s Hospital and The Ohio State University College of Medicine. Dr. Raglin Bignall received a Bachelor of Arts in Psychology from The Ohio State University, and completed her Doctorate of Philosophy Degree in Clinical Psychology at the University of Cincinnati. During graduate school, she completed her clinical residency at The Children’s Hospital of Philadelphia, and a post-graduate National Institutes of Health National Research Service Award fellowship in General Academic Pediatrics at Cincinnati Children’s Hospital Medical Center. Dr. Raglin Bignall’s academic work seeks to develop, empirically validate, and implement behavioral health interventions to narrow mental health disparities in children. Toward this end, her research aims are three-fold: 1) understand psychosocial and cultural factors that contribute to health and mental health disparities, 2) design interventions that are contextually appropriate for under-served communities, and 3) adapt and implement existing evidence-based treatments that are sustainable. Furthermore, her research serves to bridge the gap between health systems and the communities they serve to make psychological interventions more accessible. This includes creating vibrant and robust community-academic partnerships with children’s hospitals, primary care offices, neighborhood schools, and community organizations.